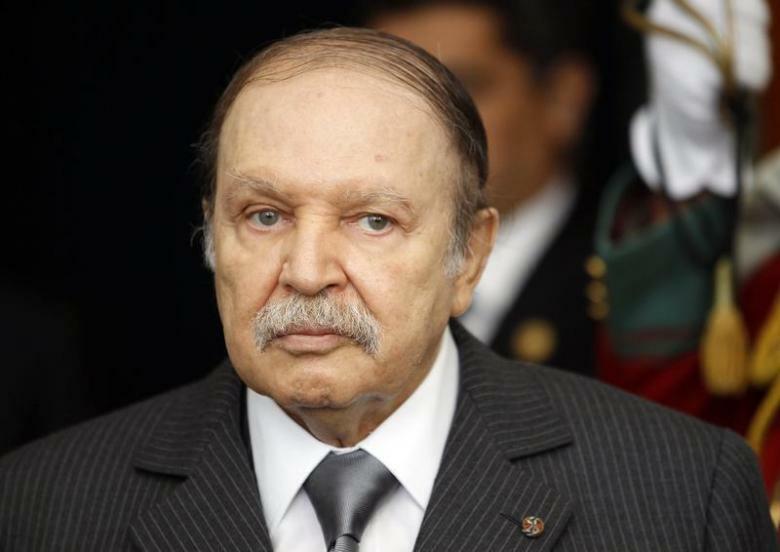 Algeria’s President Abdelaziz Bouteflika said on Sunday he would seek a fifth term in a presidential election set for April 18, the state news agency APS reported on Sunday, putting an end to months of uncertainty caused by his poor health. APS said Bouteflika wanted to amend the constitution if re-elected. It did not say which specific amendments he would seek but a source familiar with the matter said he would likely propose the creation of a new post of vice-president to help him govern the large, energy-rich north African nation. Among names cited by Algerian media as possible future vice-presidents are veteran former U.N. diplomat Lakhdar Brahimi and Prime Minister Ahmed Ouyahia. Bouteflika’s announcement came a day after the ruling FLN party picked him as its official presidential candidate. Several political parties, trade unions and business organisations have already said they would support his re-election bid. His re-election would provide short-term stability for the FLN, the army and business tycoons, and postpone a potentially difficult succession. Algeria is a key gas supplier to Europe and an ally of the United States in the fight against Islamist militants in the Sahel region of North Africa. Bouteflika remains popular with many Algerians, who credit him with ending the country’s long civil war by offering an amnesty to former Islamist fighters. Among Bouteflika’s top challengers are former Prime Minister Ali Benflis, the runner-up in 2014 and today’s main opposition candidate; influential retired Gen. Ali Ghediri; and the leader of a moderate Islamist party, Abderazak Makri. The heads of several small political parties from across the spectrum are also hoping to run — along with many Algerians who don’t have the slightest links to politics. Would-be candidate Salah Kemmach wants to run because he was born the day that former President Houari Boumediene died in 1978. 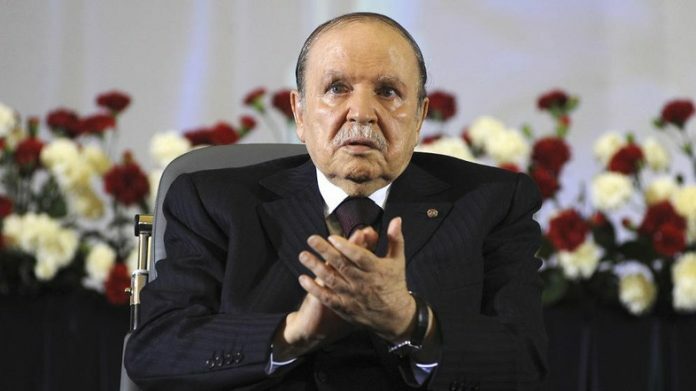 Bouteflika won the 2014 election with 81 percent of the vote despite not even appearing in his own campaign. He is appreciated for helping reconcile the country after a devastating civil war in the 1990s between Islamic insurgents and the military that left around 200,000 people dead.